Manufacturing standards and competition are both rising, so companies are looking for new technology to stay ahead. 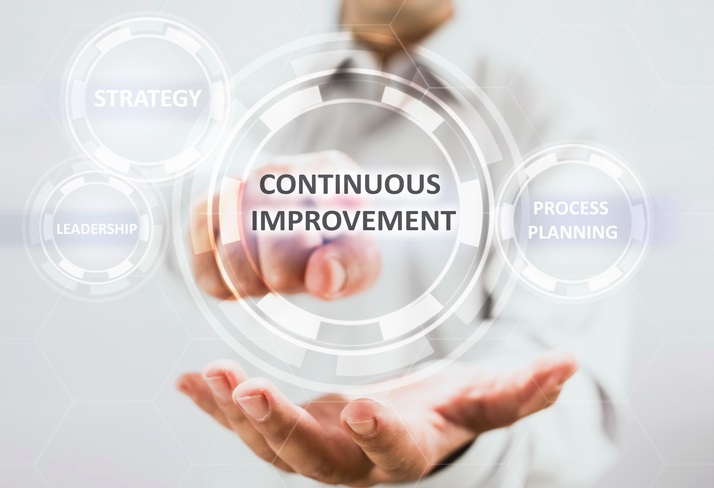 Many are looking to modernize their current manufacturing floor. 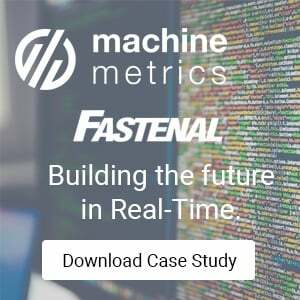 This is exactly what MachineMetrics can do for you. 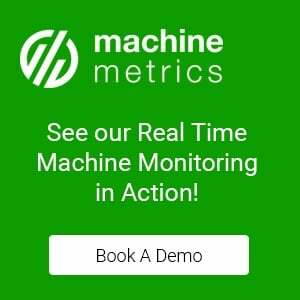 By installing easy to use systems that monitor your machines in real time, you can spot problems immediately which saves you time and money.